Marian is an Accredited Mental Health Social Worker, having completed her studies at the Australian Catholic University. She also has a bachelor degree in Community Development (Health Promotion) from the University of Canberra. Marian is accredited with the Australian Association of Social Workers; and is registered to provide treatment under Medicare’s Better Access Program. Marian is a member of the Australasian Society for Traumatic Stress Studies (ASTSS). She also provides clinical supervision to a number of social workers in the Canberra region. Marian works in a client-centred, solution-focussed and collaborative way with the people who consult her. Some of the issues Marian commonly helps people with include depression and anxiety, trauma (past and present), adjustment issues, stress, grief and loss. She is passionate about her work with children and adolescents, and provides family therapy and parental coaching. Marian’s work draws from a number of theoretical approaches, such as Acceptance and Commitment Therapy (ACT), cognitive behavioural therapy (CBT), Parent Child Interaction Therapy, Trauma-focussed therapies, and other evidence based interpersonal therapies. Therefore, all counselling and therapy is tailored to suit the client’s needs. 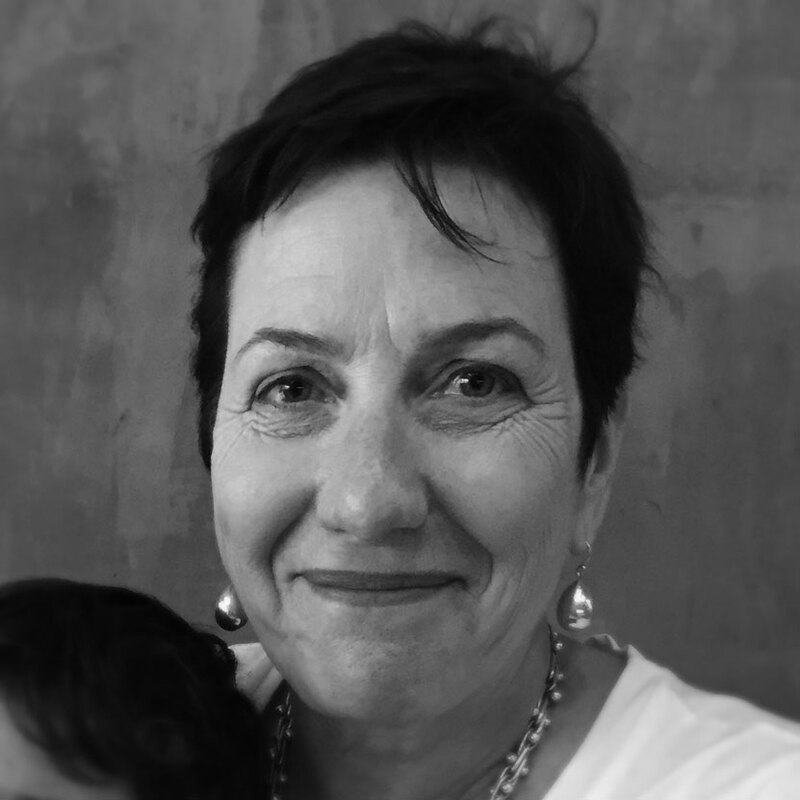 Marian now works in private practice after many years working in community, government and private sector roles. Marian has worked in the community sector in supported accommodation and homelessness services, domestic violence, and sexual assault. In the private sector she has provided counselling in Employee Assistance programs, and in the Commonwealth and ACT government sectors in social policy (Centrelink), and in Child and Youth Protection.